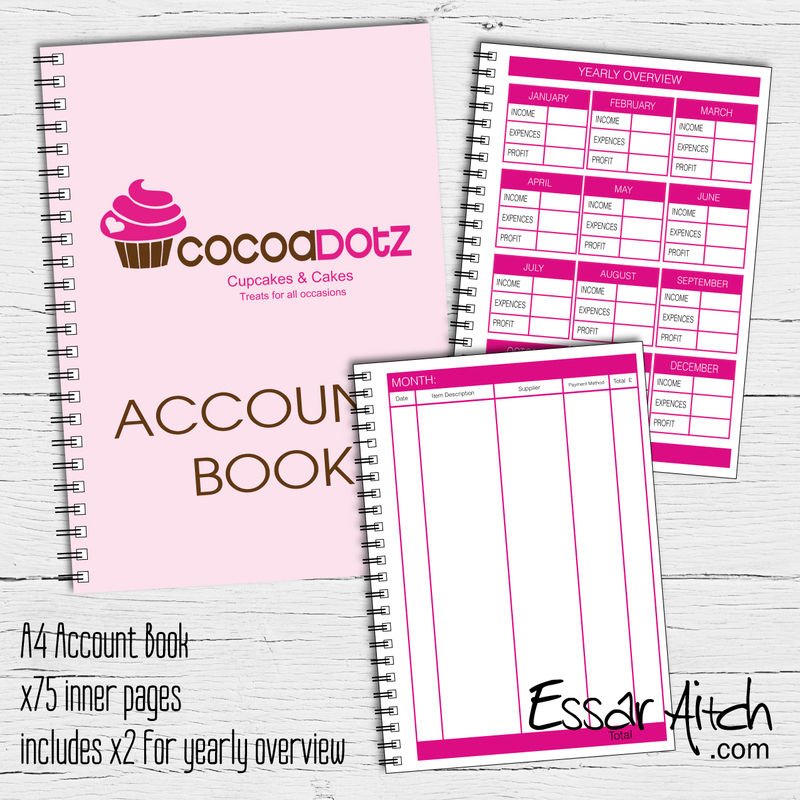 A4 Wire Bound books are the essential to any business for keeping track of orders, accounts and invoices. 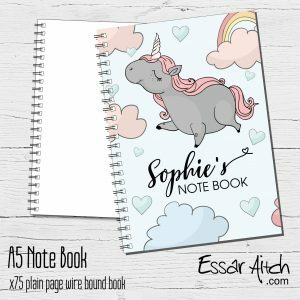 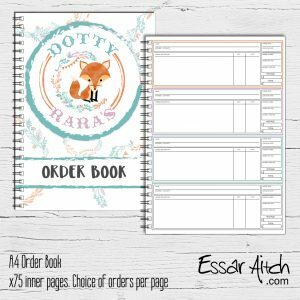 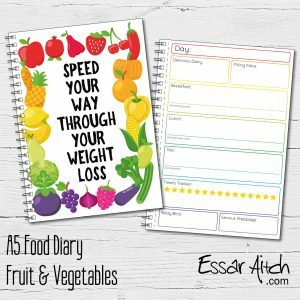 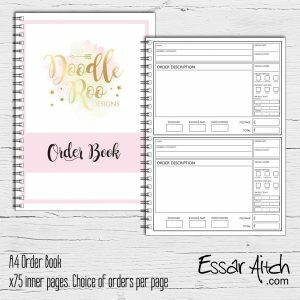 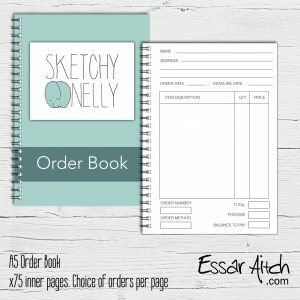 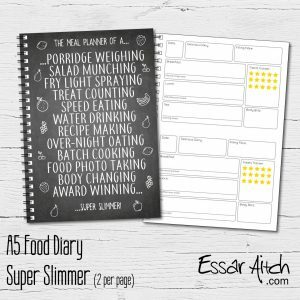 Personalised with your business logo, the pages can also be edited to suit your needs. 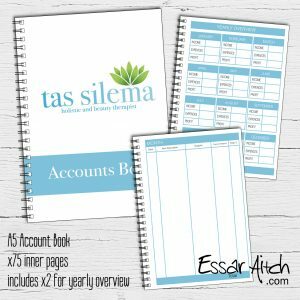 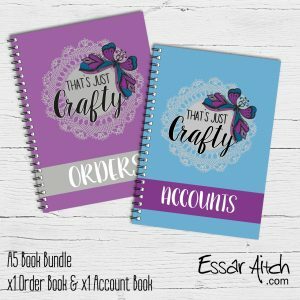 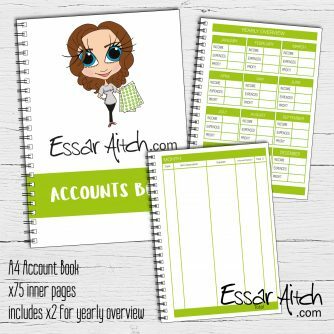 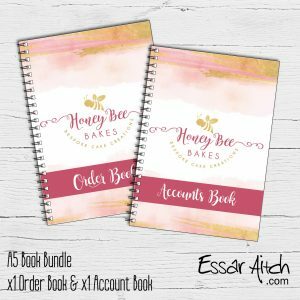 Trust me when I say keeping up with accounts is probably the last thing on your mind, so a simply laid out book like this will make the job less tasking! 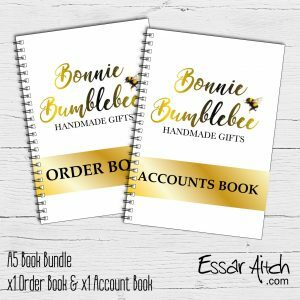 75 pages per book, full colour front cover and protective plastic cover.